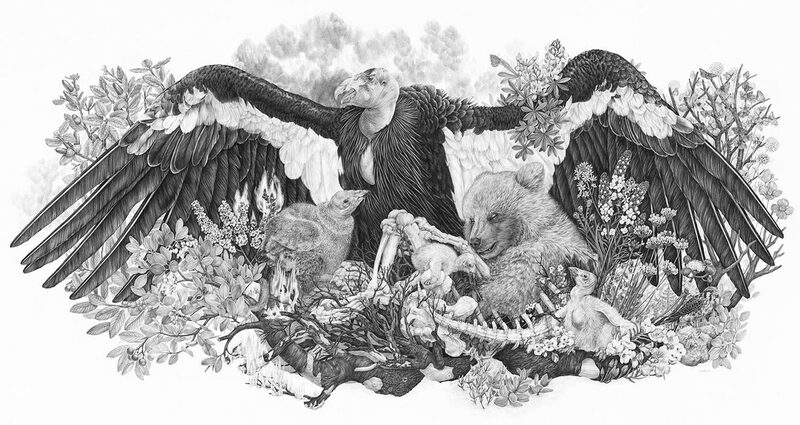 Zoe Keller is an illustrator exploring the intersection of art making, activism and the natural sciences. 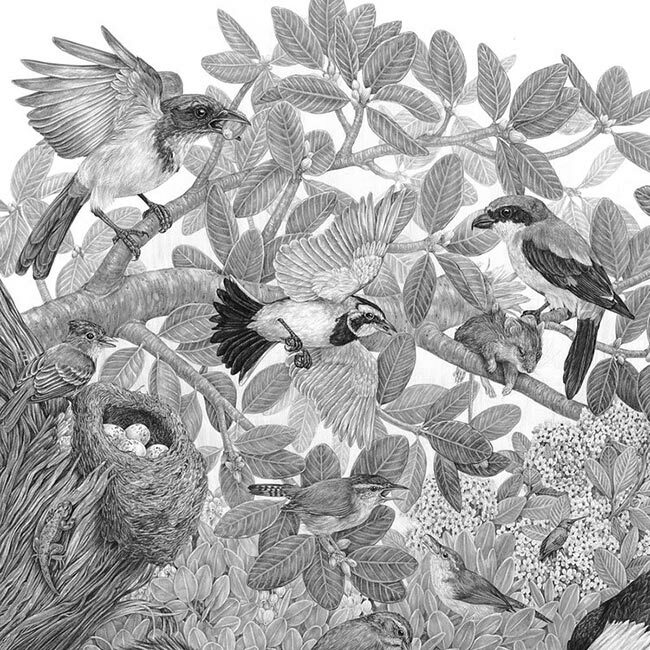 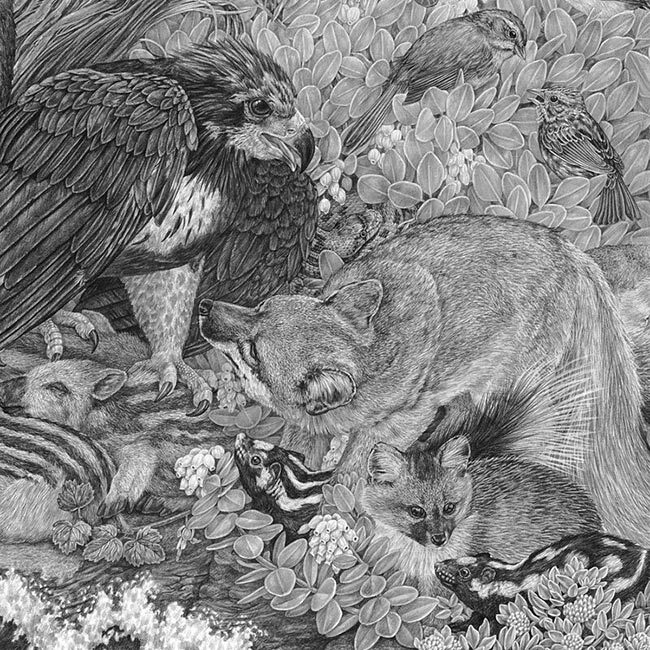 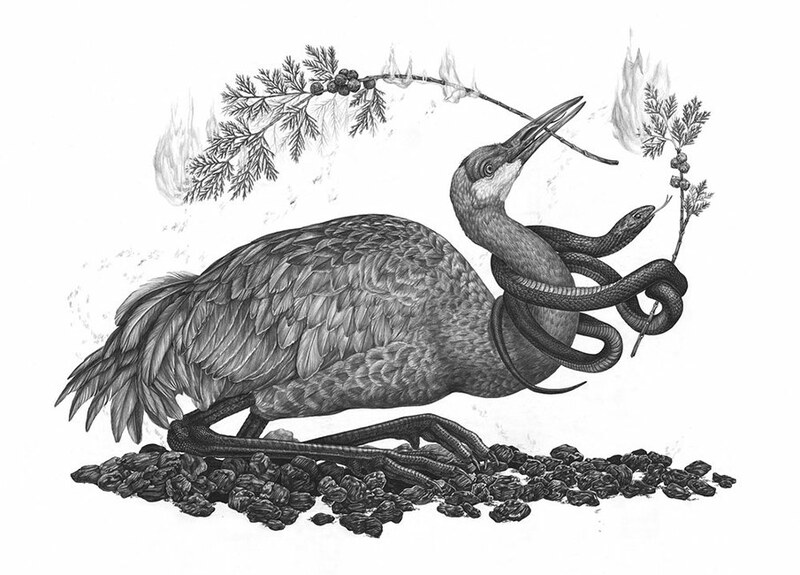 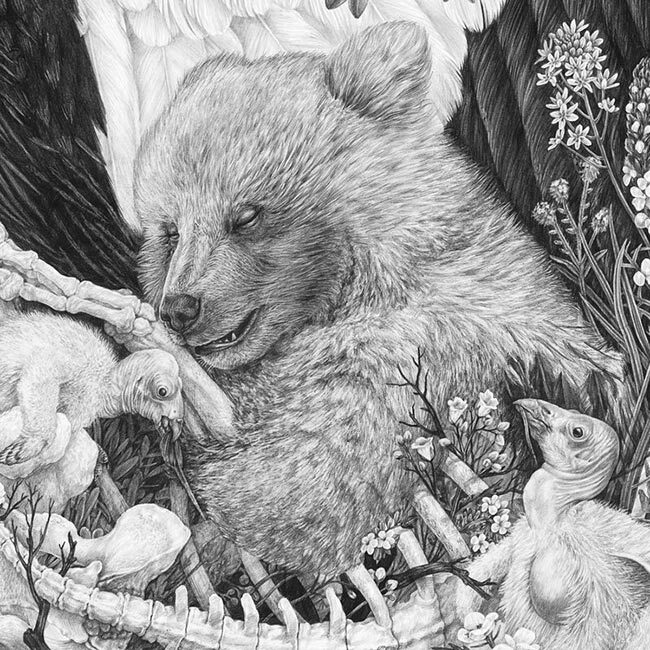 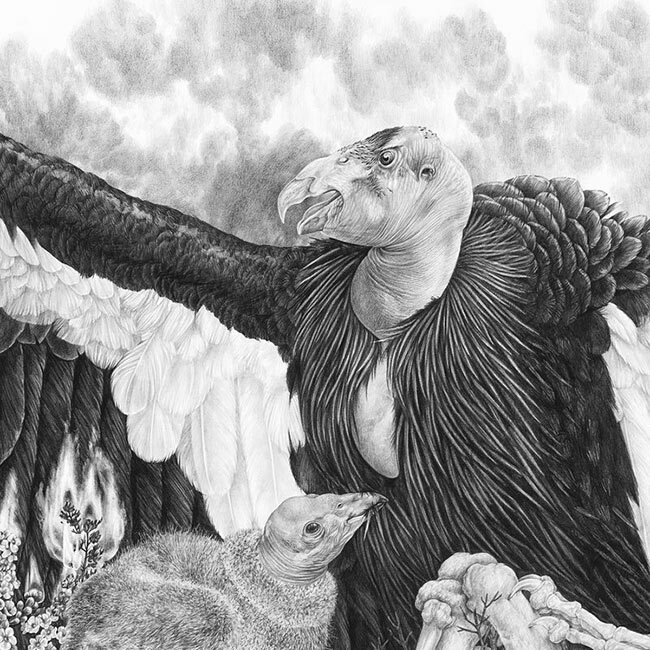 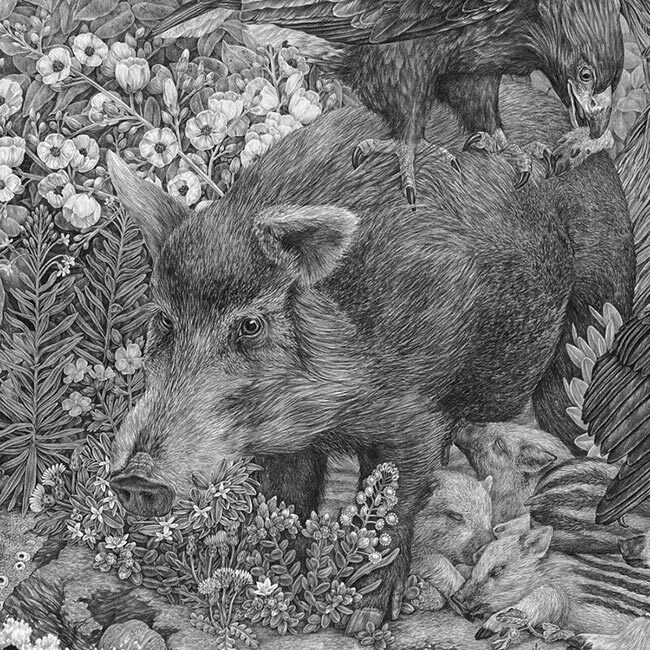 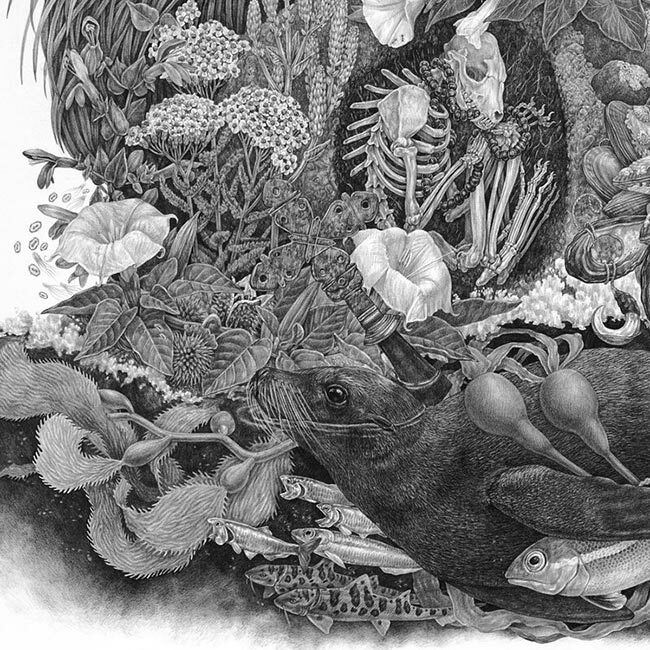 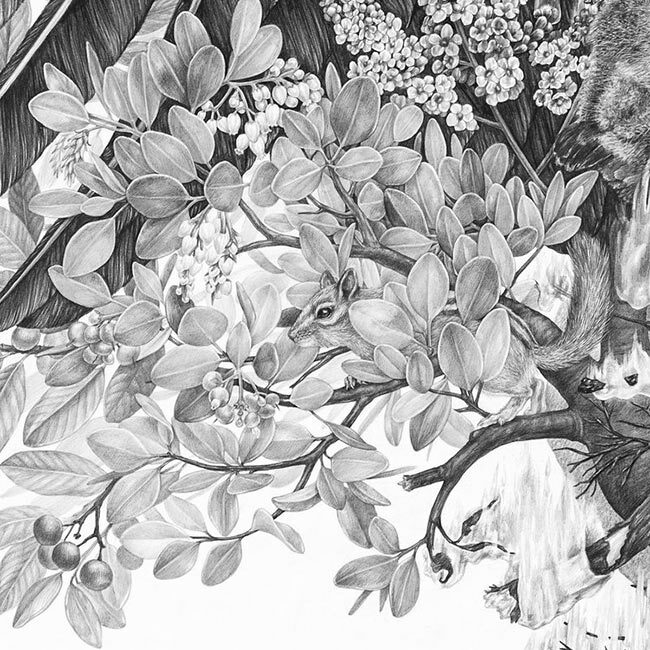 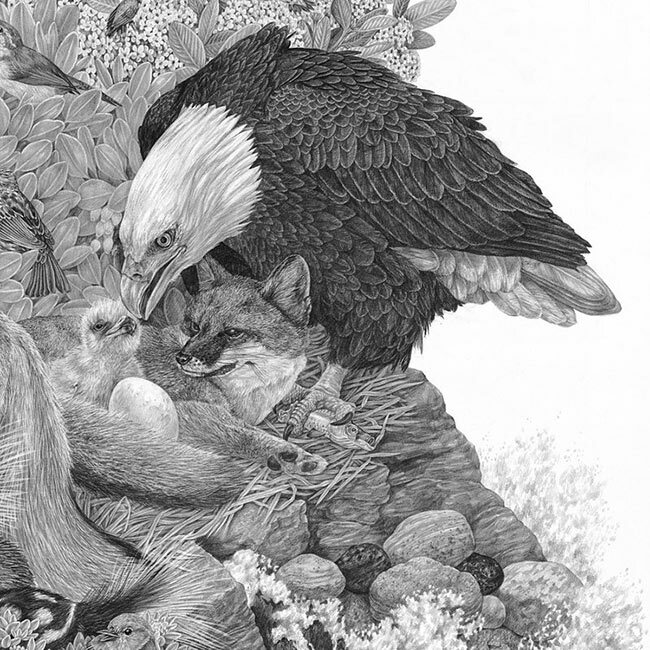 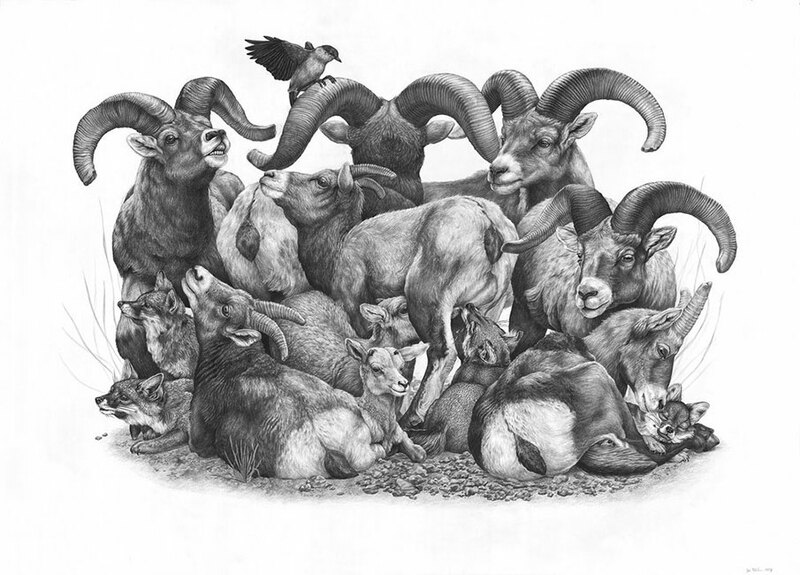 Zoe uses graphite to create highly detailed drawings that blend hints of narrative with images from the natural world. 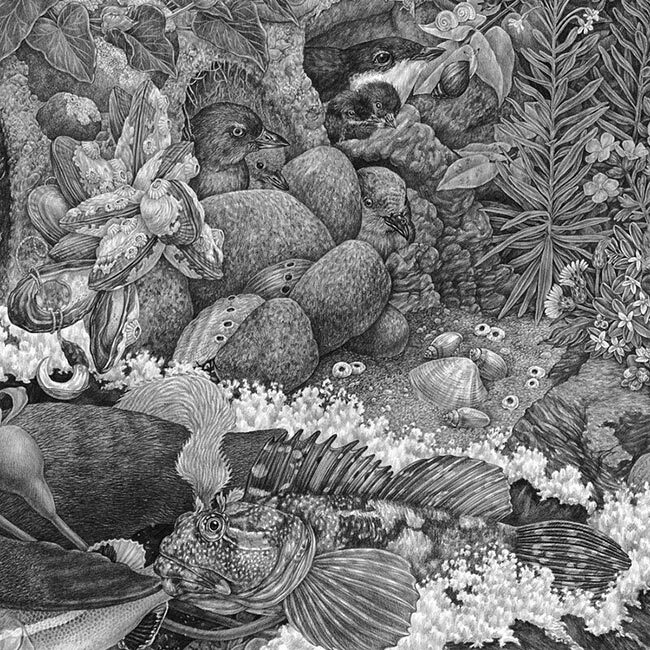 A Woodstock, New York native, Zoe is currently based in Portland, Oregon, where she spends most of her time drawing in her small home studio. 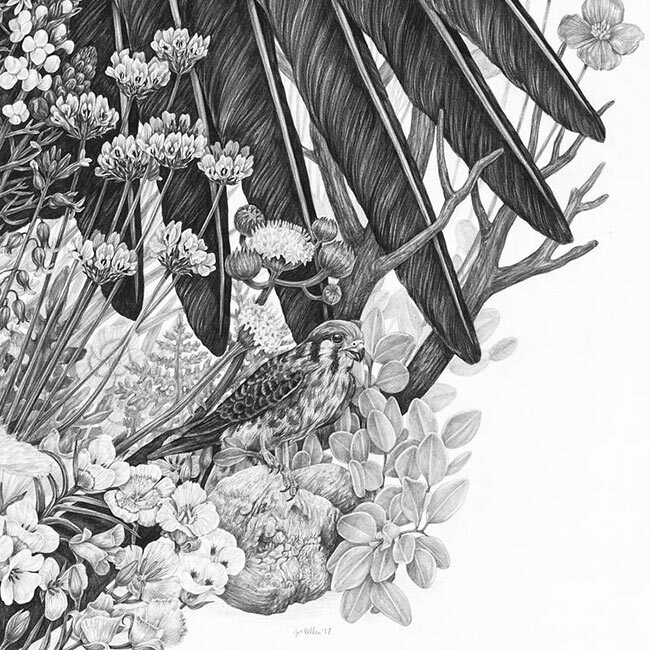 She gathers inspiration from slow explorations of landscapes, hours spent thumbing through her growing field guide collection, and her memories of time spent in forests and on shores across the midwest and northeast.